Our first 3 cohorts have already brought together a diverse group of students, we have 40% women and more than half of our students are people of color. 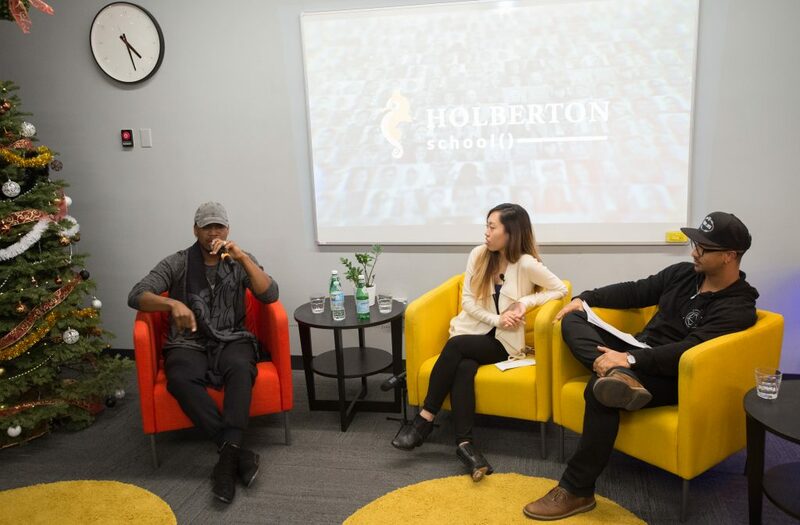 Ne-Yo will help us to bring our success to the next level and will especially focus on Black/African-America and Hispanic/Latino which represents 11% and 8% of Holberton students. Please join us to welcome Ne-Yo onboard, together we will fix education and train the next generation of highly-skilled Software Engineers!